Rick and Morty fans can spend their schmeckles on a new Kid Robot X Adult Swim vinyl figure. 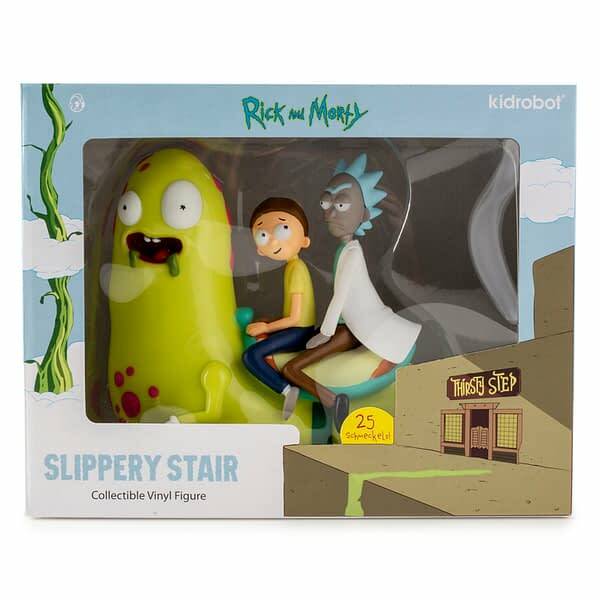 The latest edition to their growing collection, this one features the slippery stair ride from the first season episode ‘Meeseeks and Destroy’. This may be the best episode of the show, as it also featured Mr. Meeseeks! Seperate from that, Morty charts a course for adventure that goes horribly wrong inside the stairs bar the Thirsty Step. The figure features our two heroes and their ride back to town in seven inches of glory. *Buuurrrp* H-h-hey M-m-orty why wait?!! Kidrobot just dropped a new vinyl fig! 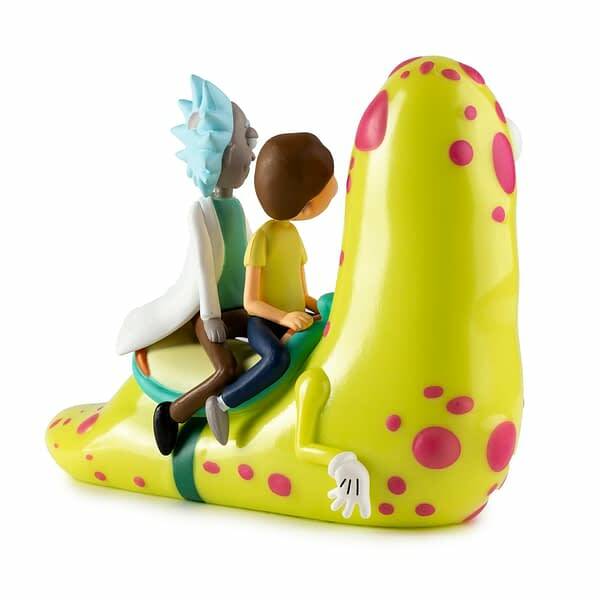 The Kidrobot x Adult Swim Rick and Morty Slippery Stair Art Figure is now *buuurp* on Kidrobot.com! Quick grab em Morty! 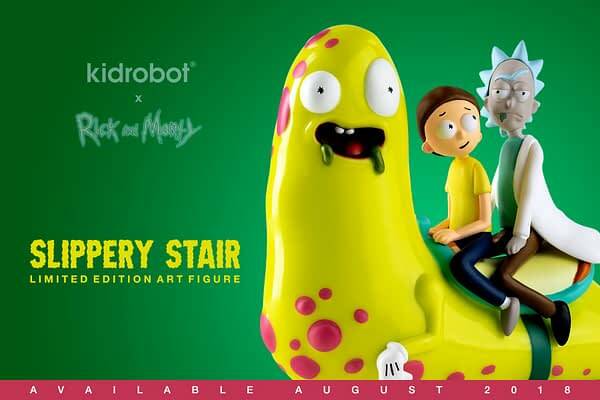 Let’s slide our way to the Thirsty Step in celebration of the next Adult Swim X Kidrobot wild ride with the all new Rick and Morty Slippery Stair Medium Art Figure by Kidrobot. 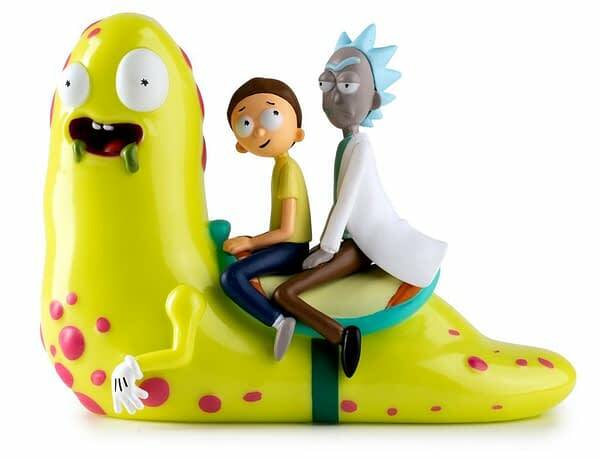 This Rick and Morty figure is approximately 7 inches long and made of high quality vinyl featuring the Slippery Stair character from Adult Swim’s show Rick and Morty. 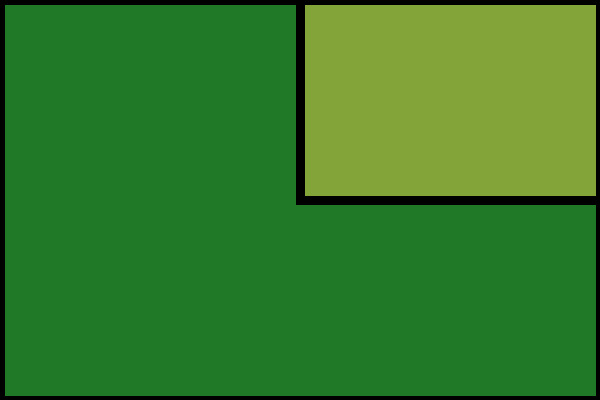 Slippery Stair was first featured in season 1, on the episode Meeseeks and Destroy. 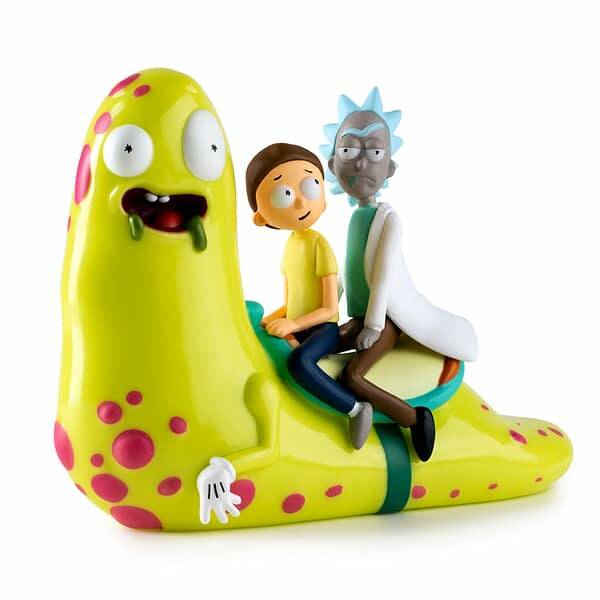 You better buckle up for another intoxicating adventure with Rick and Morty and the Slippery Stair Art Figure by Kidrobot. Anyone have a spare 25 schmeckles? This figure is available right now for $49.99, and can be ordered right here.